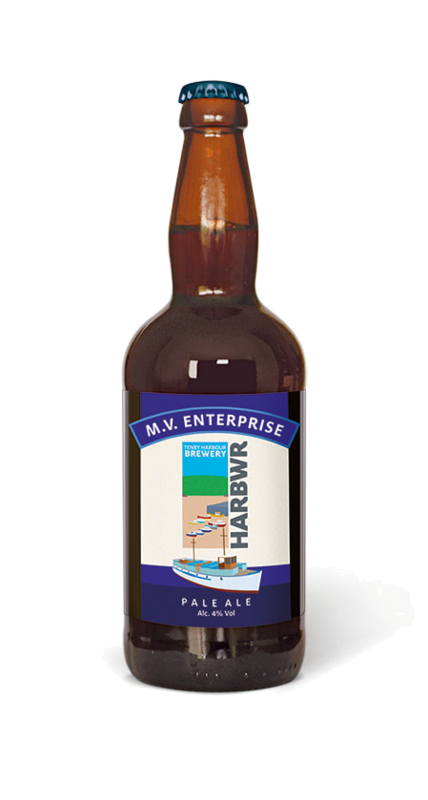 HARBWR is a Craft Brewery and Taproom, brewing a range of core ales just above the historic and beautiful Tenby Harbour. 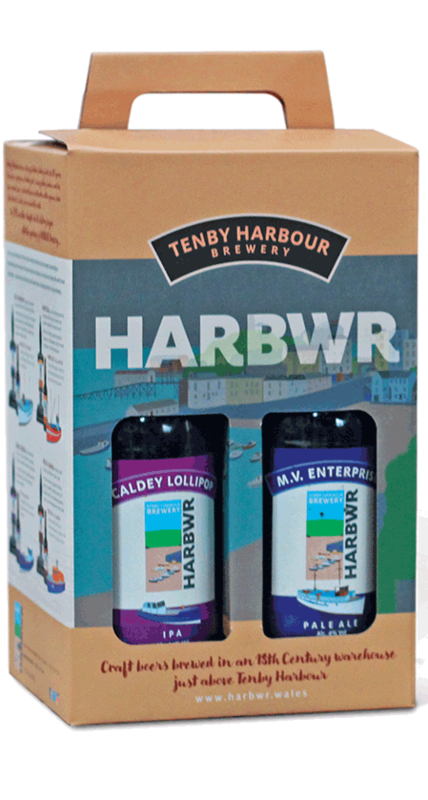 Located in Southwest Wales is the harbourside town of Tenby, home to HARBWR Tenby Harbour Brewery and Taproom. The beautiful harbour, long sandy beaches and historical architecture adorn this vibrant town we call home. Join us. You can view the video full screen here. 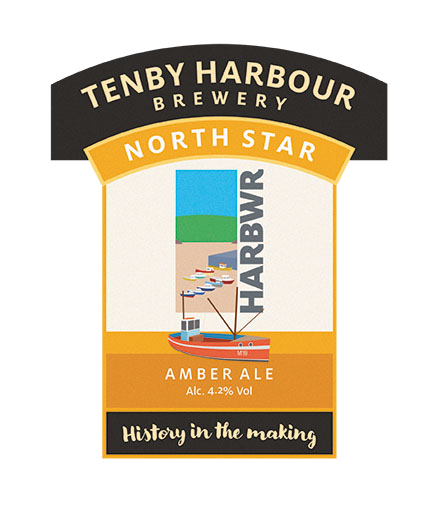 One of the delights of Tenby is wandering around the quaint narrow streets to see what you can find – and perhaps nothing will surprise you more than stumbling across Tenby Harbour’s first ever brewery! Tucked away in Sergeant’s Lane, just above the harbour, a state-of-the-art 5-barrel brewery is housed in a sympathetically converted eighteenth century warehouse– now packed with character and charm. All of HARBWR’s ales can currently be purchased within the brewery itself, in its sister pubs, The Buccaneer, The Hope & Anchor, HARBWR Bar & Kitchen and specialised distributors. The ales are also available at local pubs, restaurants and cafes and further afield in Pembrokeshire, Swansea and Cardiff. Our craft ales and some merchandise are also available via our online shop. At HARBWR we use local, fresh ingredients to create delicious food for our menu. Our specials board changes daily, and includes sea bass and lobster – all cooked fresh to order. This is a family-friendly venue with a choice of other drinks on offer for under 18s and non-beer drinkers in your party. Find out more about HARBWR Brewery’s history and process. Once your appetite has been whetted by the aromas and atmosphere of the Brewery, you can visit the upstairs Tap Room where our bottled and draught beers are on sale. A unique and beautiful venue where you can see the brewers at work, smell the hops in the air, and taste the craft produce. 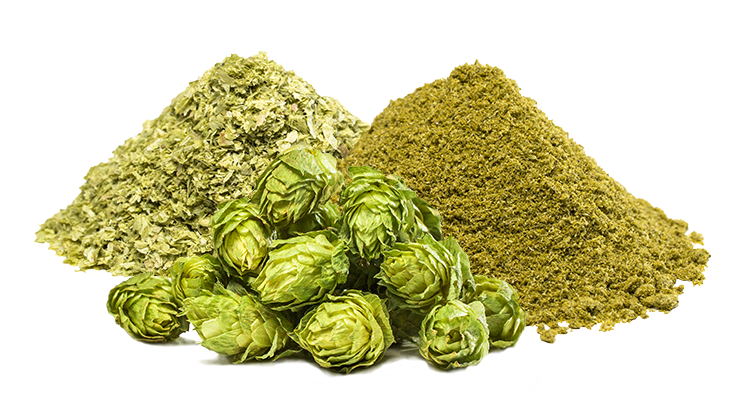 HARBWR use the finest hops and malts combined with ingredients from the local area to create unique, beautiful flavours. 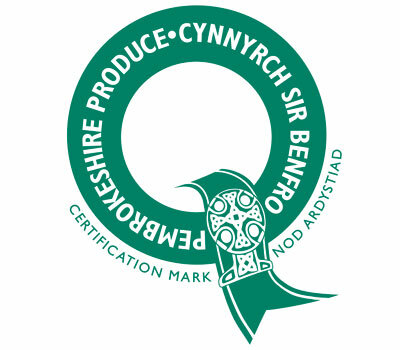 Our expert brewers take the local, raw ingredients and craft these into our beautiful selection of signature HARBWR ales. Our ales are available on draught at the brewery, or available to buy in bottles. You can also find them in establishments across the UK. You can’t visit a brewery without sampling the wares. HARBWR is available for brewery tours, event bookings and lots of more. Call us to book. A brewery isn’t a brewery without the ale itself. 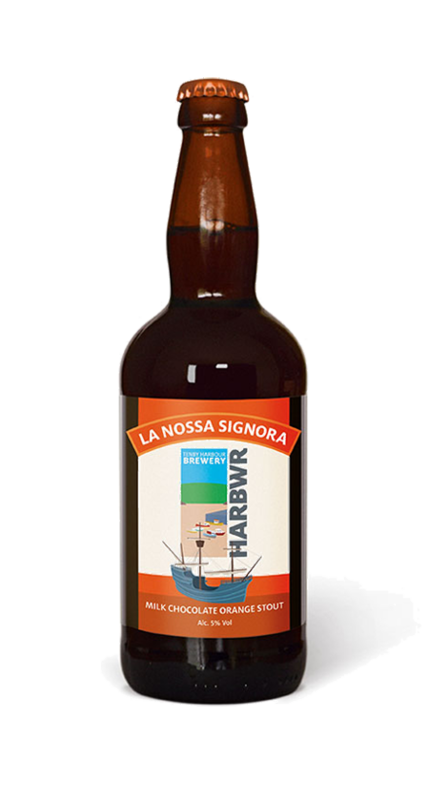 HARBWR Tenby Harbour Brewery produce a range of signature ales. No visit would be complete without something to take with you. Available in the brewery or orderable online. All of HARBWR’s ales can currently be purchased within the brewery itself, in it’s sister pubs, The Buccaneer, The Hope & Anchor, HARBWR Bar & Kitchen and specialised distributors. The ales are also available at local pubs, restaurants and cafes and further afield in Pembrokeshire, Swansea and Cardiff. Our craft ales and some merchandise are also available via our online shop.